The majority of our Clients request Healy Consultants to provide a resident director to fulfil Singapore company law requirements. 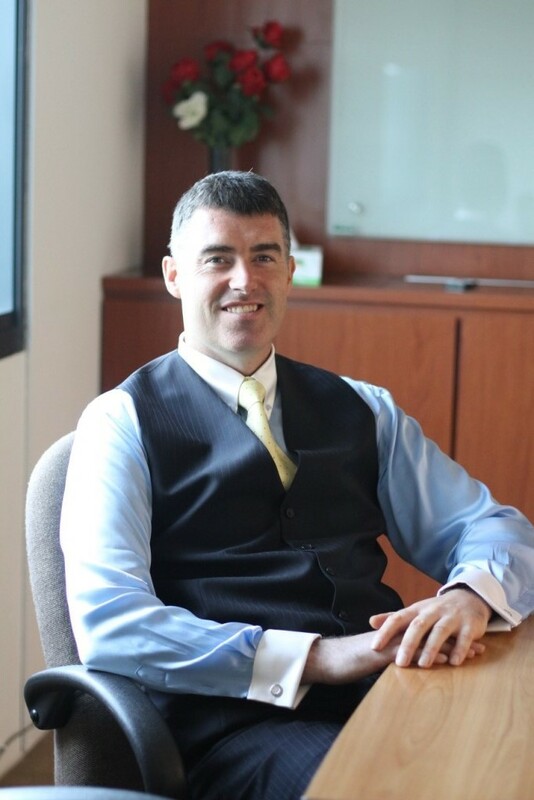 Mr. Aidan Healy will act as the resident director of your company. Our standard Singapore nominee resident director fee is US$3,500 for low risk business activities. However, after careful review of corporate documents from our internal legal and compliance department, should we find the business activity conducted through our Clients’ company to be flagged as medium or high risk, Healy Consultants may charge a risk premium ranging from US$3,500 to US$10,000.